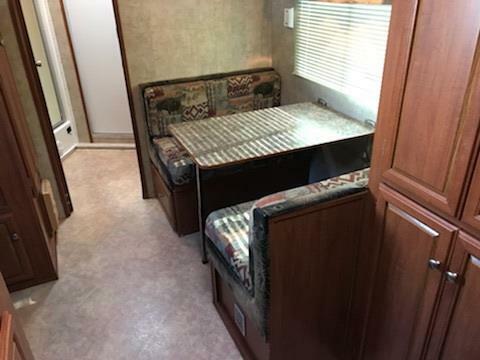 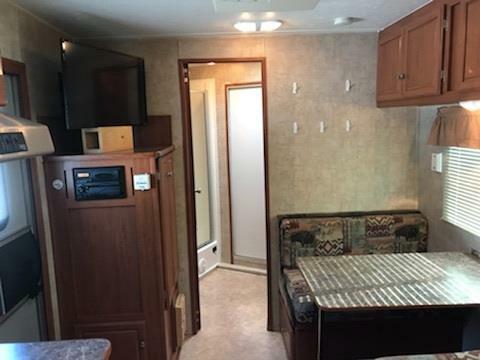 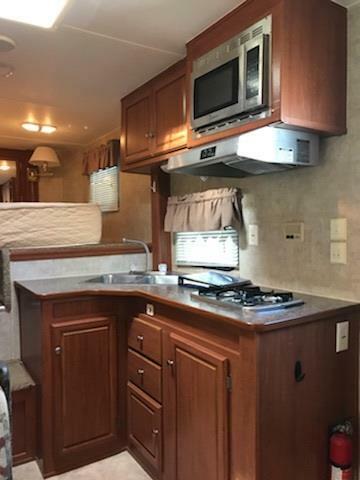 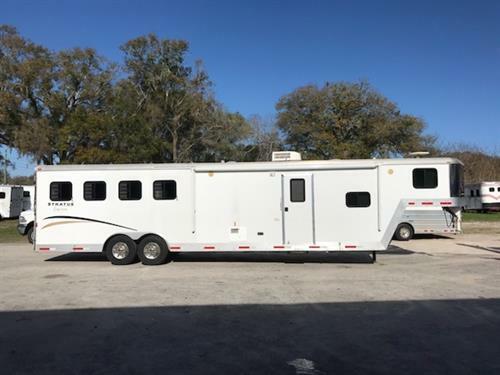 2007 Bison Stratus (2) horse straight load living quarter trailer with a 14’ conversion that has an A/C unit, dinette that folds down into a bed, 6cu fridge & freezer, double stainless sink, microwave, two burner cooktop, cabinets, T.V., stereo system with indoor/outdoor speakers, a furnace and a large bathroom. 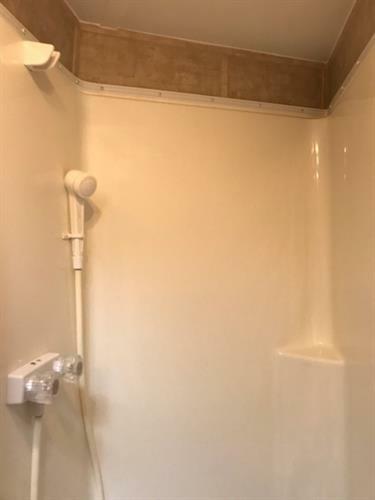 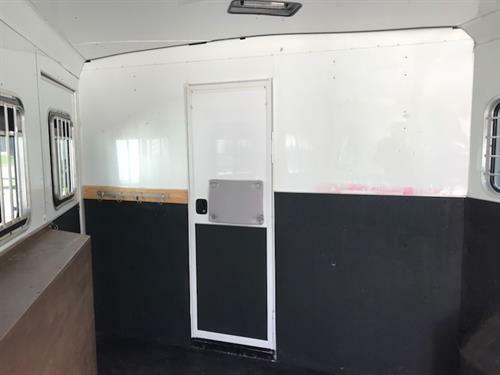 The bathroom has a toilet, shower, and sink with medicine cabinet, large closet and a walk thru door into the horse area. 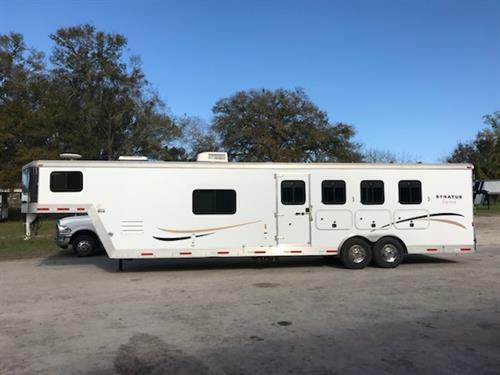 2007 Bison Stratus (2) horse straight load living quarter trailer with a 14’ conversion that has an A/C unit, dinette that folds down into a bed, 6cu fridge & freezer, double stainless sink, microwave, two burner cooktop, cabinets, T.V., stereo system with indoor/outdoor speakers, a furnace and a large bathroom. 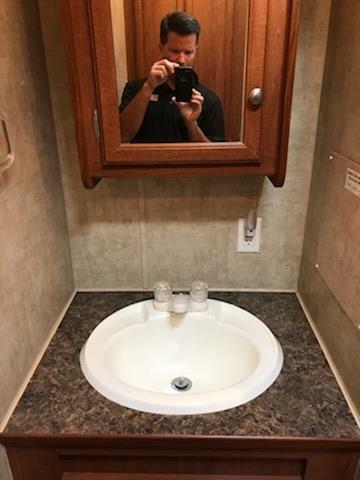 The bathroom has a toilet, shower, and sink with medicine cabinet, large closet and a walk thru door into the horse area. 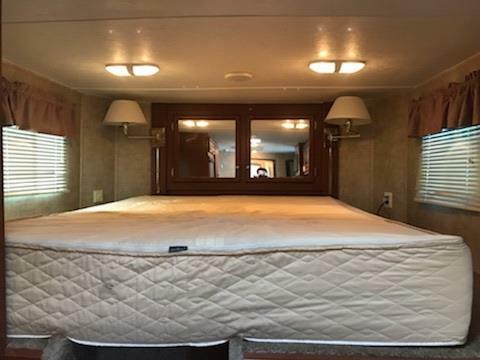 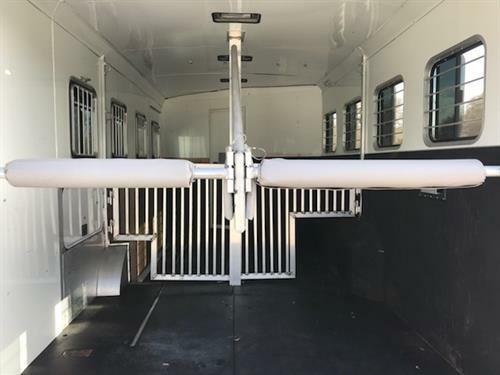 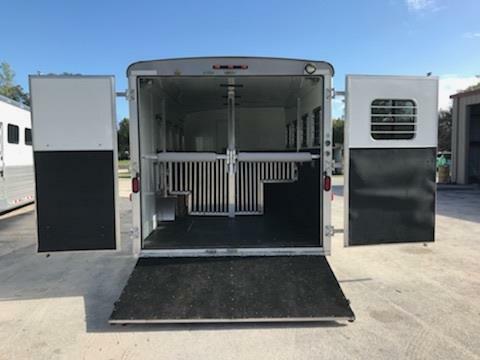 In the horse compartment you have an interior height of 7’6” tall x 8’ wide, insulated roof, escape door, drop down windows with drop down aluminum bars, outside storage, room for a carriage up front, removable dividers, with double back rear doors and a rear ramp! 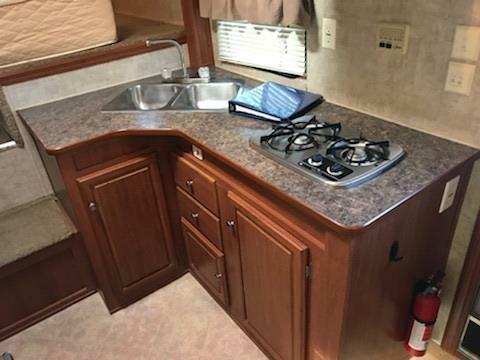 ALL ALUMINUM TRAILER -- Hydraulic Jack.